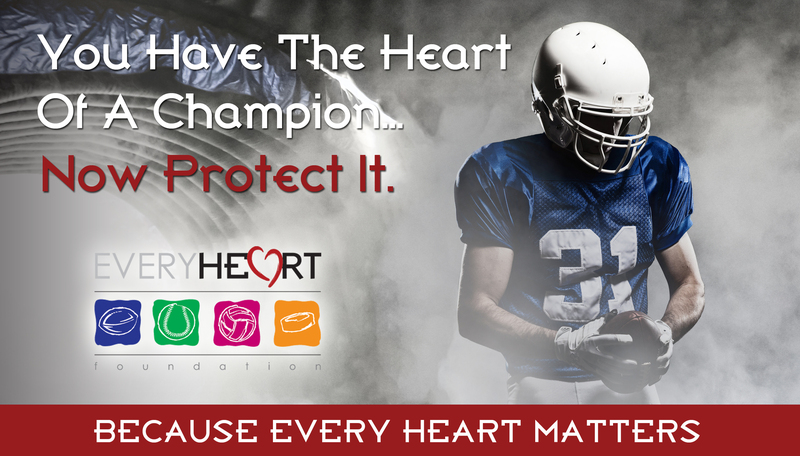 Each year numerous American high school athletes pass away from undiagnosed heart problems. The EveryHeart Foundation identifies kids at risk, treats their issues, and makes sure they don’t miss a snap, shot or spike! “I wanted to let you know that this screening revealed some potentially serious medical issues for Logan and I am super glad it was performed. He is scheduled for surgery tonsils, adenoids, turbinate over spring break, with a septoplasty to follow that. He has left ventricle regurgitation and his right ventricle is working too hard. He has been consulted on by Children’s Hospital cardiology department. There were no other signs other than horrendous snoring that would have called for a cardiac consult so thank you! To make an appointment for your screening at the Boone Heart Institute, call (303) 762-0710.